Few months after Duterte became the new president of the Philippines, he paid a visit to Japan meeting Prime Minister Abe for the first time. His visit focused on specific aspects such as defense cooperation, economic and the socio-political security. 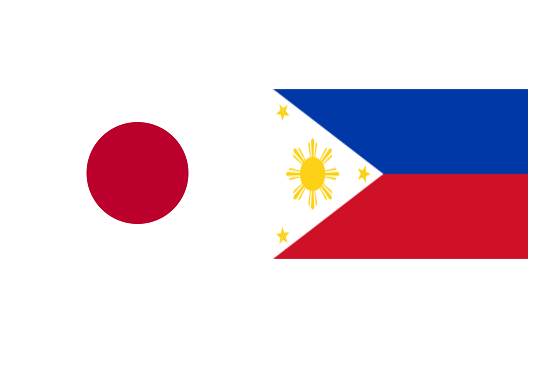 For the longest time, the relationship between Japan and the Philippines has been a good standing one. There is a number of Filipino overseas workers in Japan, while some Japanese nationals also stay in their country temporarily. The ties remain strong but both countries decided to move it further to a higher level wherein both will harvest economic benefits. And to do that, the two countries must work hand in hand by putting together all their advantages and resources. Moreover, the concerns on security and stability are of essence. One of the important messages of Pres Duterte to the Japanese people is to invest in his country. At this time, Japan remains to be the first trading partner of the Philippines and he is indeed thankful for that. Pres Duterte was also asked about his good relationship with China since it might affect regional security. But then, Duterte assured Japan that he is on Tokyo’s side over the issue on South China Sea. Above all, the Philippine president’s visit was a success.